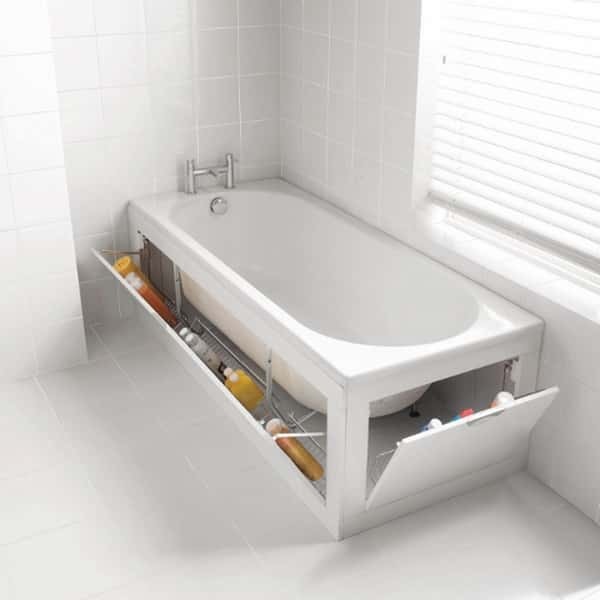 Short of space in your bathroom? That's ok, you can cheat and create space where there once was none! 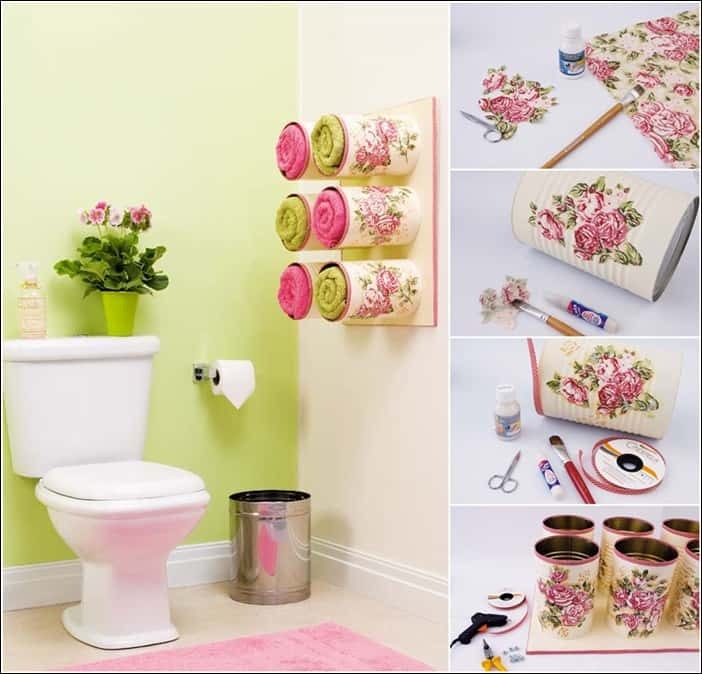 There are many creative ideas around when it comes to bathroom space. If you can't see one here to suit you needs then maybe they will inspire you. Bathrooms come in all shapes and sizes. If your little bathroom needs some big space then it's time to get creative! 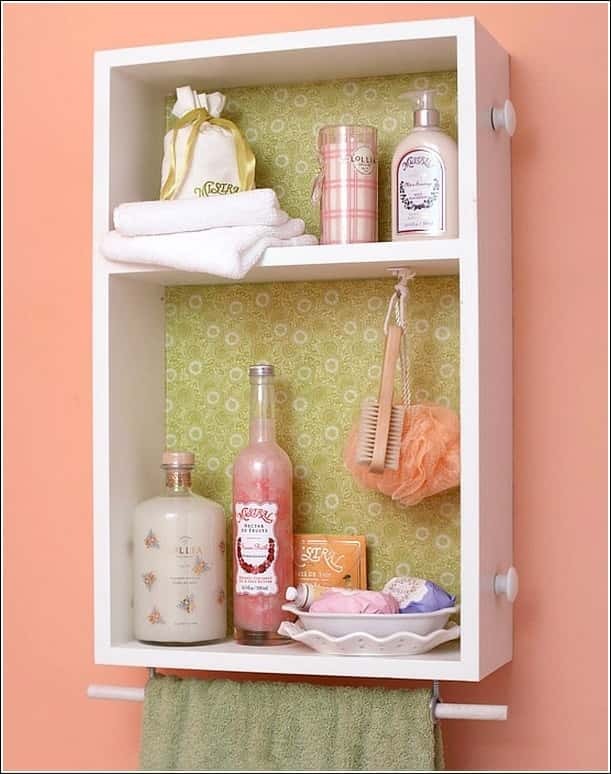 Here are 10 Space Saving Bathroom Storage Cheats that people have come up with. 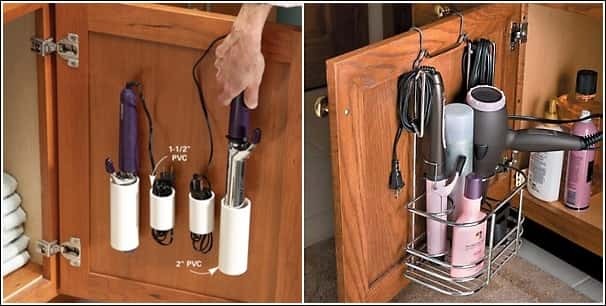 via ^ Plastic holders attached to the inside of a cupboard door. via ^ Use the space around your tub. via ^ DIY towel holders via ^ Fix towel racks to the back of the door to save wall space. 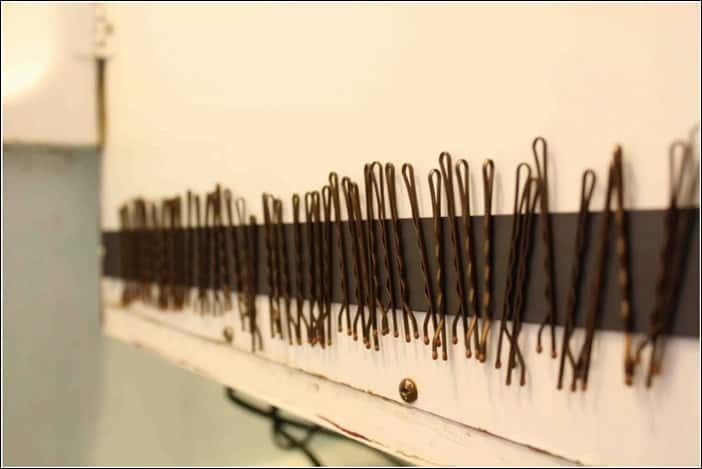 via ^ A magnetic strip is fantastic for storing hair pins. 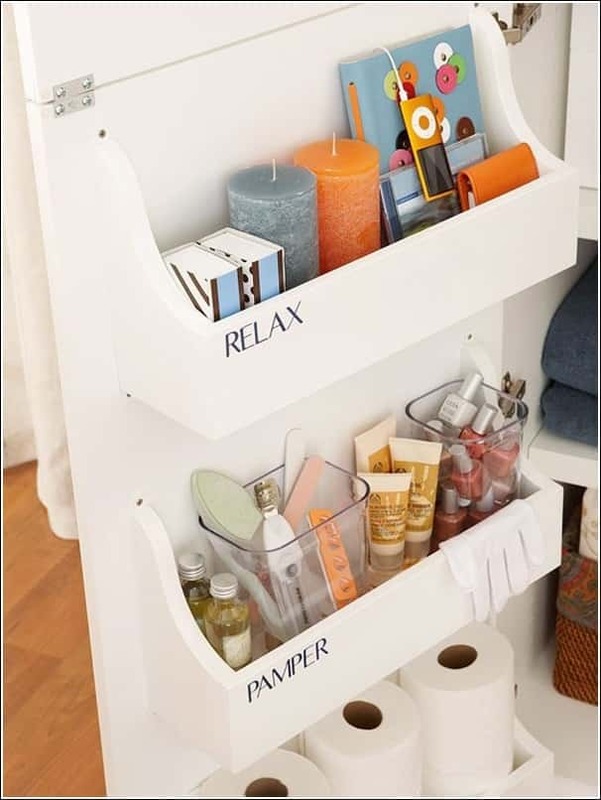 via ^ Another great DIY storage idea. 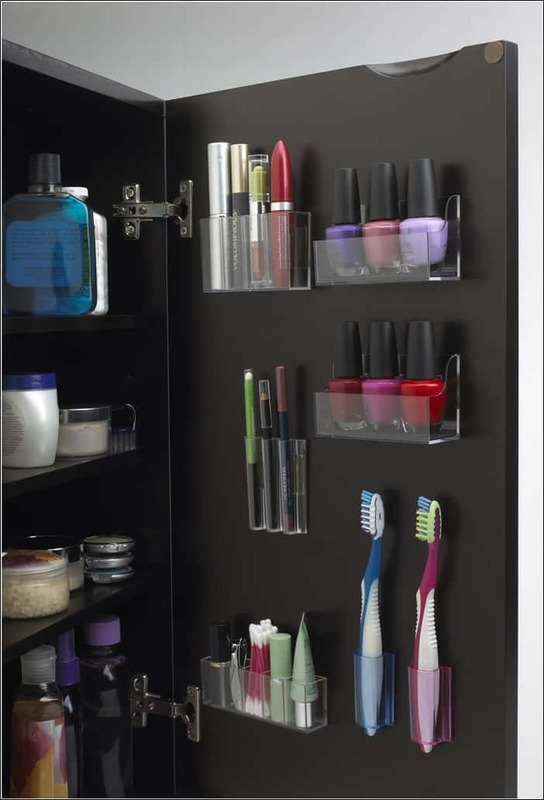 via ^ Shelves fixed to the inside of a cabinet door create easily accessible storage. 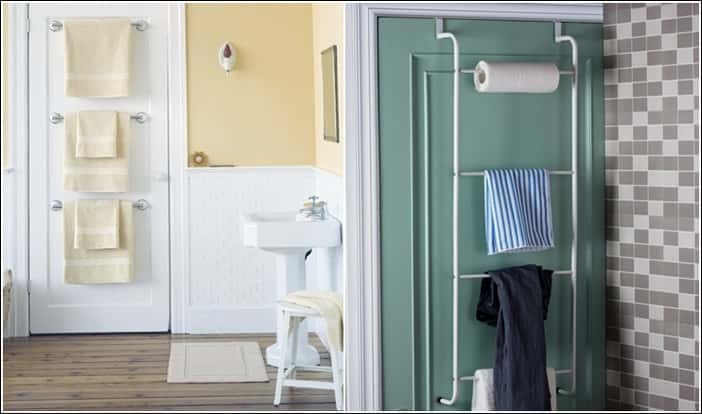 via ^ PVC piping can be used to store bathroom appliances. 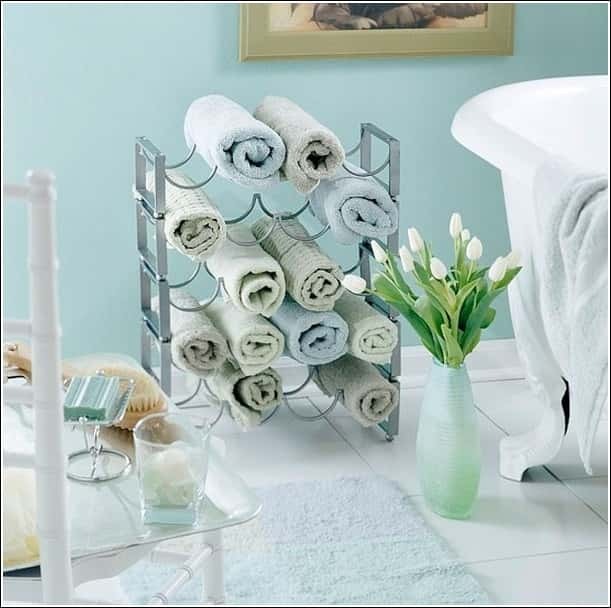 via ^ A repurposed wine rack is great for storing towels. via ^ A great way to recycle an old drawer!